Over the years, the geek lifestyle has grown into a living and breathing culture where people of like minds come together and share their ideas and buy geeky merchandise. 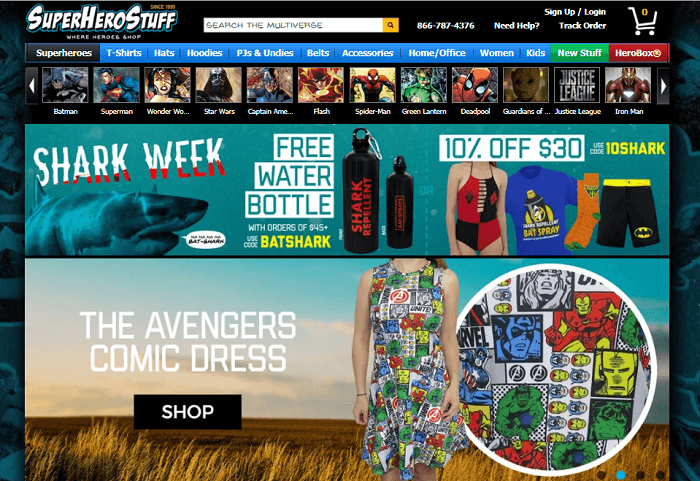 If you love to visit Thinkgeek because of the toys for adults and stylish clothing and gadgets, you will love some of these sites like Thinkgeek, which include the favorite geeky topics like sci-fi, fantasy and gaming. 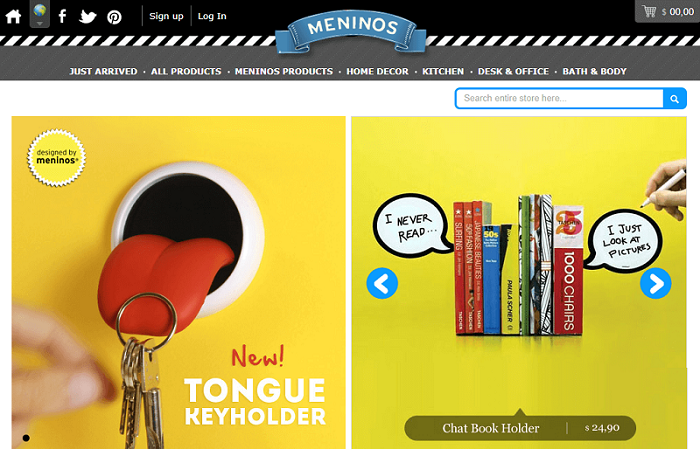 A smaller and lesser known website, Meninios lets you buy cool and simple gifts on the topic of geeks. For example, you can buy a geeky mug or iPhone accessories like phone covers and cases. Where this gadget website distinguishes itself and stands out as one of the sites like Thinkgeek is how they specialize in certain products. What Can I Find on Meninios.com? 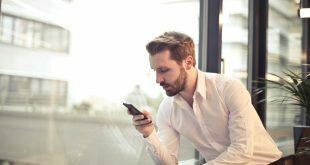 Tech-savvy individuals will love the product specific to their niche, and you have several categories that include kitchen, office, bath and body, and home decor. Firebox, one of the sites like Thinkgeek with a vast and inspiring selection of geeky gifts, categorizes their website intuitively so that you can navigate easily. 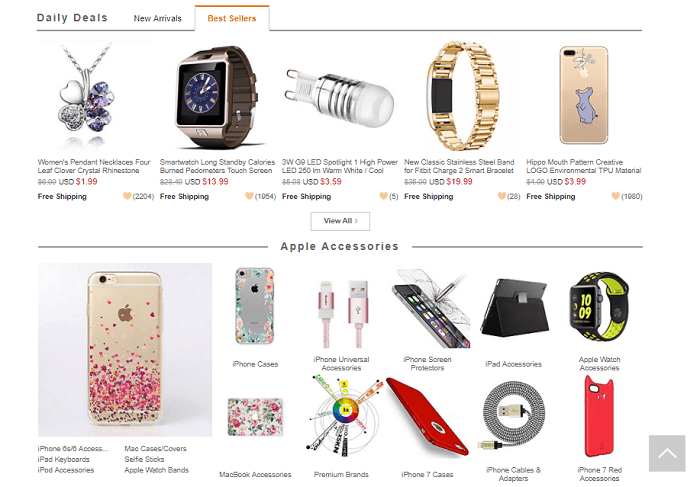 You can browse easily and search for gifts based on the type of person you want to buy for, and they even have an excellent range of obscure gifts. What Can I Find on Firebox.com? This site offers a fairly impressive range of unique and sometimes bizarre gifts. They also come beautifully packaged. Some of the potential products include an unusual mystery box with a variety of items, food and drink, gadgets, clothing and accessories and books. 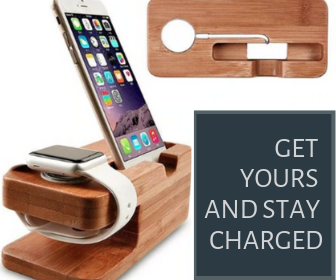 For those looking for the coolest and most unique stuff for the Smartphone, Cygnett does a superb job, and you can also buy iPhones, iPads, iPods and Smartphones. What Can I Find on Cygnett.com? 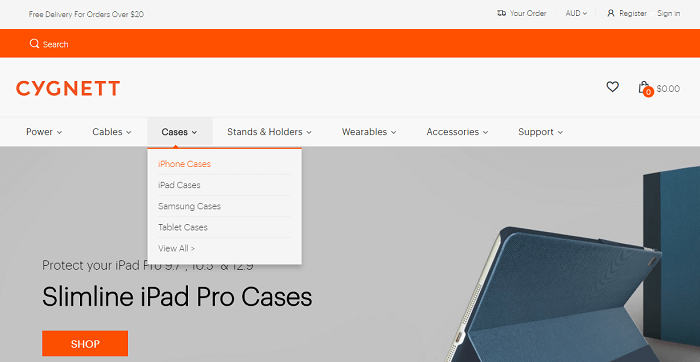 In particular, you can buy products like accessory products and cables, charges and phone cases. Mostly, Cygnett deals in stylish phone cases. 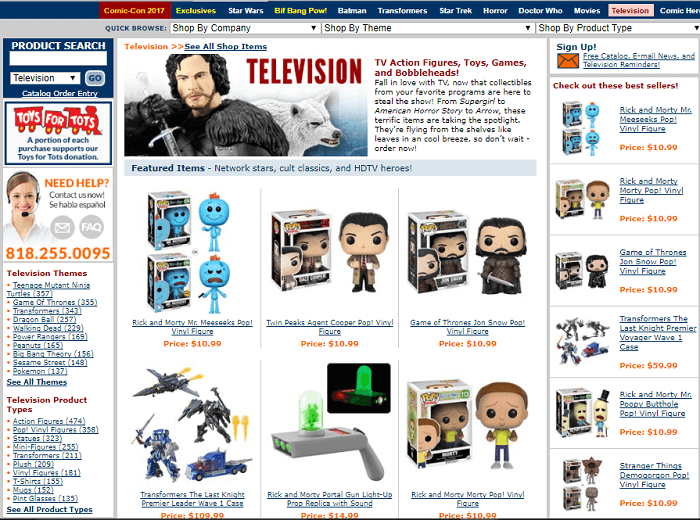 Entertainment Earth takes a similar approach to other sites like Thinkgeek. Sometimes called the ultimate one-stop geek superstore, the store carries some seriously cool items for collectors. What Can I Find on EntertainmentEarth.com? Entertainment Earth has an even broader range of products than what you might buy on Thinkgeek. The reseller is a worldwide retailer and wholesaler of more than 15,000 licensed products focused on comic book heroes, Hollywood entertainment, and other pop culture memorabilia. If you’re looking for action figures and bobble heads., this is the store to visit! A website fully dedicated to the art of play, YoYo.com comes in handy when you need to buy a last-minute birthday gift, and it points you in the direction of astoundingly nerdy toys that both teach and entertain. You can tackle your holiday gift list with this useful site. What Can I Find on YoYo.com? 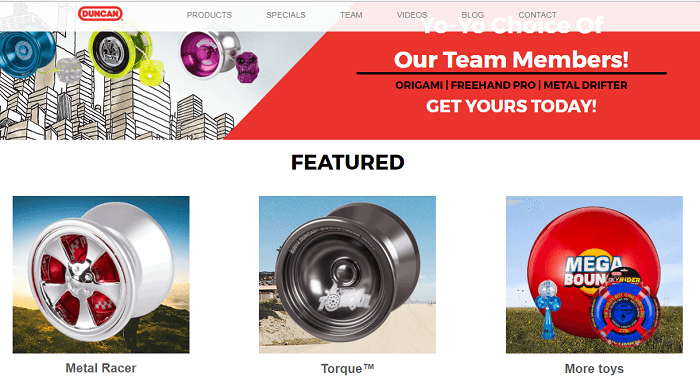 This site deals exclusively in yo yo’s, yo yo accessories, juggling equipment, spin tops, puzzles, kendamas, foot bags and outdoor toys. One of the sites like Thinkgeek, MiniInTheBox hands you a wide range of nerdy, cool gadgets and electronic devices. 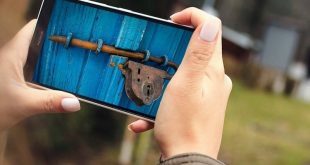 What separates this site from the crowd of other websites, however, lies in how they sometimes sell new gadgets for a time limit discount that can sometimes be as high as 50 percent. In many cases, you can find products here for as little as two dollars or less. What Can I Find on MiniInTheBox.com? You have a plethora of potential products you can buy off MiniInTheBox like iPhone cases, smartwatch accessories, keyboards, LED and lighting, RC toys, and even fishing and hunting gear. The best curation of ingenious and cool products from all across the globe, Coogig is one of the sites like Thinkgeek because you can find nerdy things from a huge selection of choices, and the most it will ever cost you is $5. What Can I Find on Coogig.com? 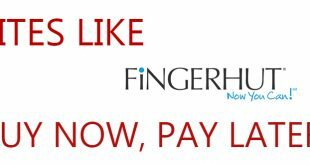 You will find a variety of products here for under $5 from earrings to LED lighting on water faucets that changes blue for cold and red for hot, you have some seriously cool gadgets on Coogig.com, and you won’t pay more than $5 for any of it. Featuring one of the largest selections of superhero t-shirts, hoodies and hats, you have every kind of product you could want from Marvel to DC Comics to Star Wars. SuperHeroStuff also ships fast, and they have some pretty fair prices for the merchandise. What Can I Find on SuperHeroStuff.com? You can buy everything superhero based on here from cool hats to belts to women’s accessories to hoodies to PJs and undies. JINX offers plenty of clothing inspired from video games and geek culture. The company has been around for a while, and it has built up quite a fan base. 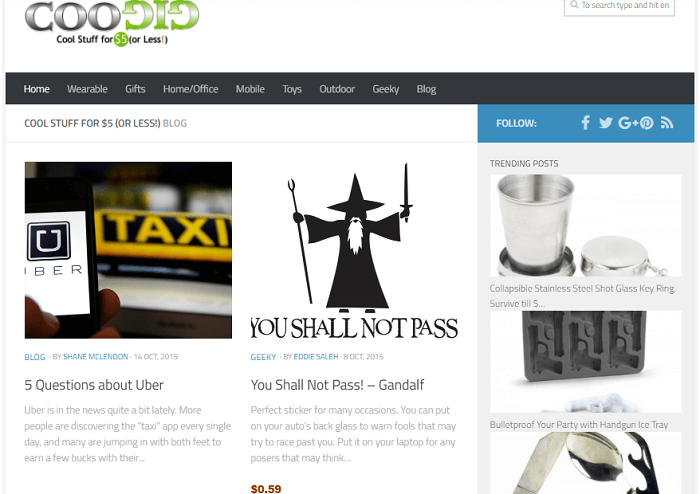 If gadgets, computers and robots toot your horn, then this is the site for you. What Can I Find on JINX.com? One of the sites like Thinkgeek, JINX offers a broad selection of clothing products for men and women, as well as accessories. 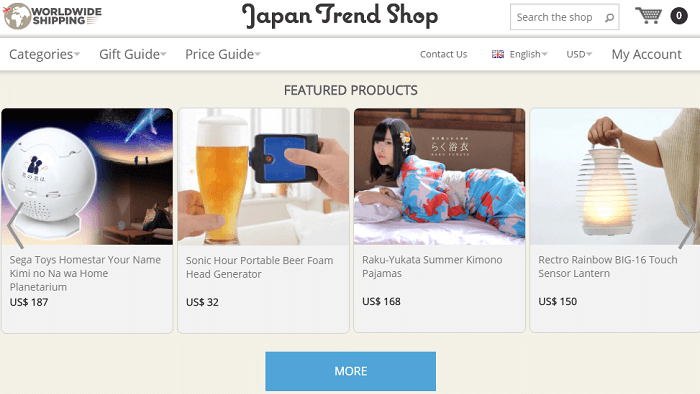 The Japan Trend Shop offers a wide variety of cool gadget, watches, design items, lifestyle good and wacky goods that you can purchase straight from the Japanese city of Tokyo. What Can I Find on JapanTrendShop.com? This site puts a new spin on technology. You can buy live drone quadcopters, water and light show music speakers and a homestar aqua planetarium. These are some of the sites like Thinkgeek, and if you like to look at some of the newest technology, some of these sites have some super cool products to add some style and flare to your home. Shopping online, you can almost every geeky thing imaginable, but the hard part becomes about finding a website that actually sells it.